There's already a tremendous investment by higher education institutions in empowering the next generation of Makers. We want to help support this even more. 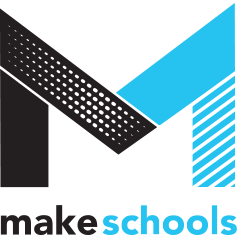 support new K-12 pathways for young Makers, and increase access to Higher Education through Making outcomes. Our starting point for this, is to collect a series of profiles which showcase how different institutions around the nation are engaging 'Maker culture', to increase shared understanding and support this higher ed. community.